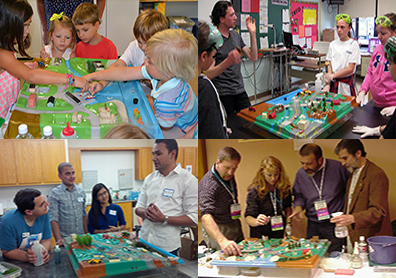 "EnviroScape has taught thousands of students about water quality ... visually understand how they contribute & be part of the solution." 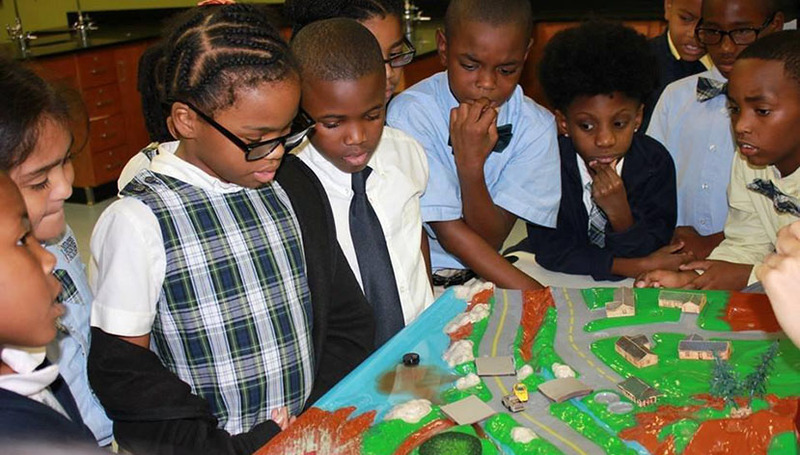 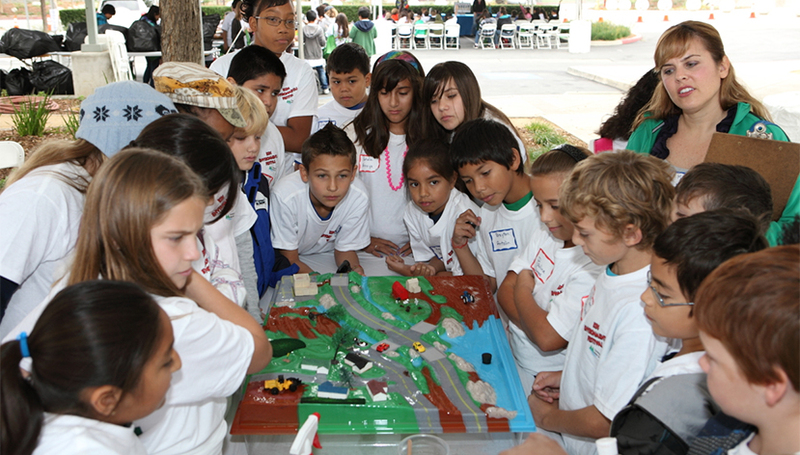 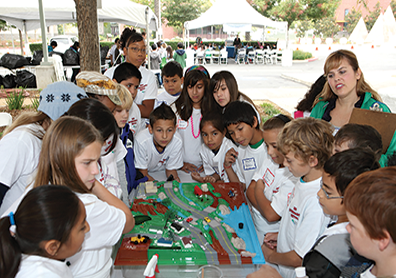 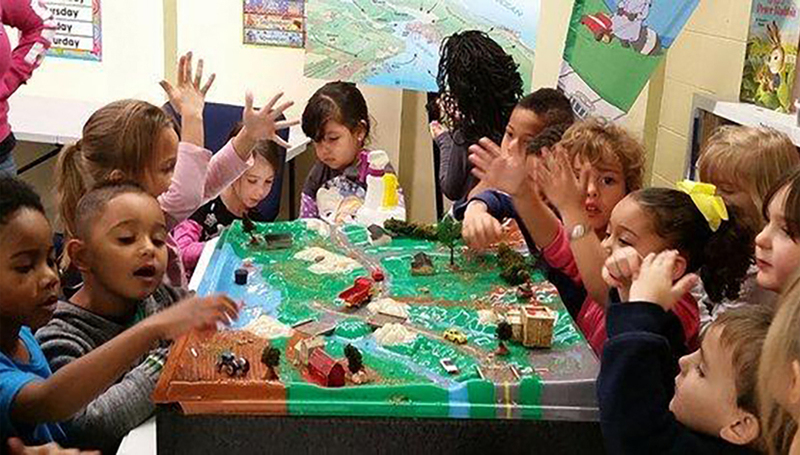 "Seeing EnviroScape models at the Groundwater Foundation's Festival showed me what a powerful educational tool EnviroScape can be." 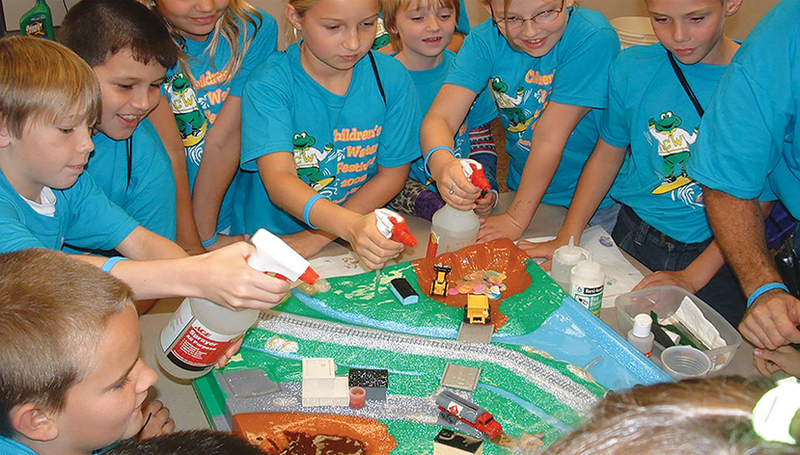 "At Cargill, employees go into communities with EnviroScape and show why pollution prevention is important for everyone." 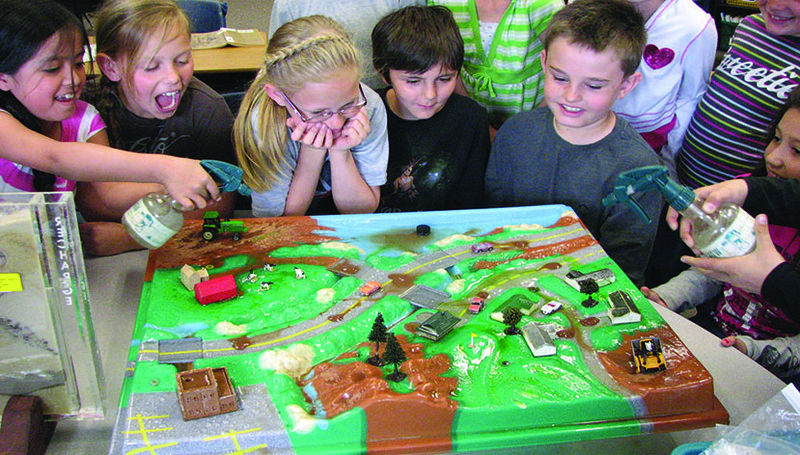 "Using EnviroScape you learn how polluted water travels over land, streets, yards, storm drains & how personal actions make a difference." 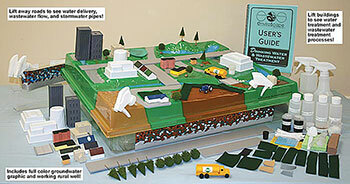 "EnviroScape is used by groups of all ages at Sandy Bottom Nature Park. 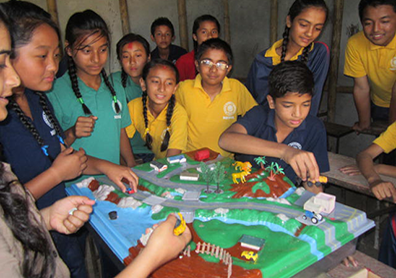 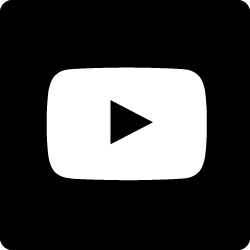 It is an integral part of our education programming." 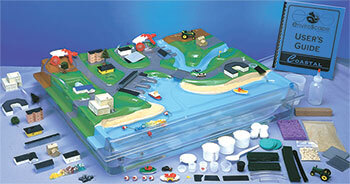 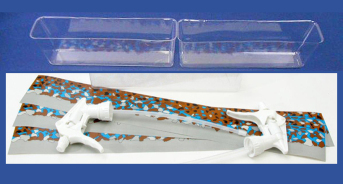 Explore our Environmental Education Products for the Classroom, Business and Home!